We are delighted to offer wedding room blocks for your out-of-town guests. In addition, many couples love the privacy and flexibility afforded by a full-buyout of The Cliff House, which puts our staff and venues at your full disposal throughout your event. In an effort to minimize noise complaints from other hotel guests, events in the J.S. Morley Ballroom require a minimum block of 10 guest rooms, to include 6 studio rooms, 1 junior suite, 2 deluxe suites, and the Crown Prince Ferdinand Premier Celebrity Suite (Bridal Suite). Room rates depend on number of room nights that are guaranteed in the contract. Total room nights is equal to the number of rooms multiplied by the number of nights (i.e. 2 rooms booked for 3 nights = 6 room nights). Disclaimer: Check-in is 3:00 pm and check out is 11:00am. Room rates do not reflect $20.00 per night service fee. The service fee includes hotel services such as the fitness center, wireless internet, breakfast buffet, and turndown service. Room rate and service fee are subject to 10.73% tax. Parking (if applicable) is $10.00/night. Rollaway charge is $20/night. Not all rooms accommodate rollaway bedding. Our Studio Room features all the standard amenities. Studio rooms will have one queen or one king size bed. These rooms have a standard shower or a shower tub combination. 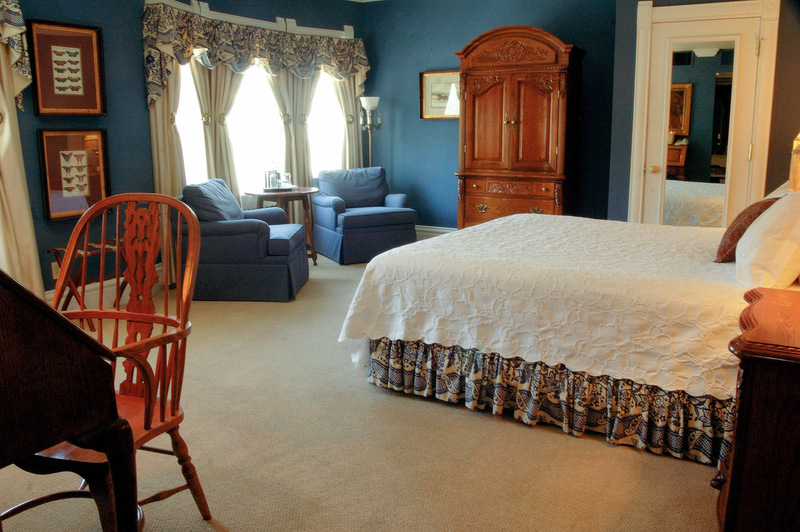 Some adjoin to junior suites or deluxe suites to accommodate larger families of up to 5 people. The Junior Suite offers a choice of a two-person spa tub or a steam shower. 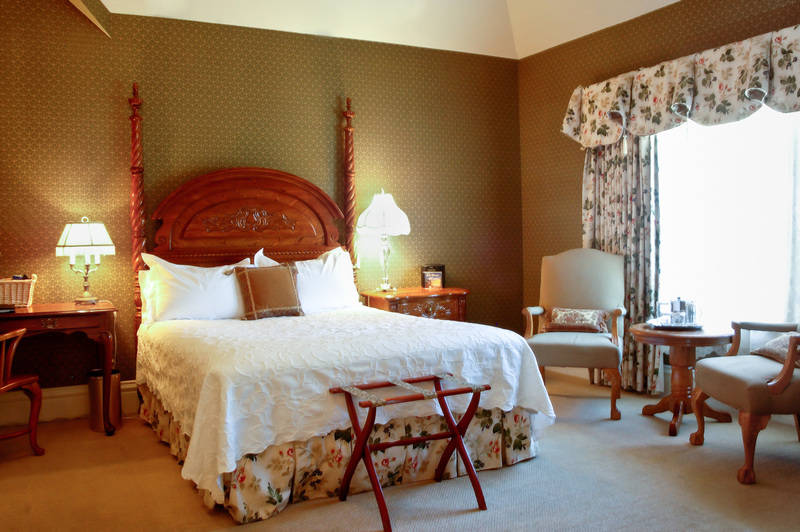 All feature queen-size beds, gas fireplaces, as well as a small sitting area. Most have mountain views and some have vaulted ceilings. Most Deluxe Suites have a two-person spa tub. All feature fireplaces and sitting areas. A choice of queen or king bed is offered. 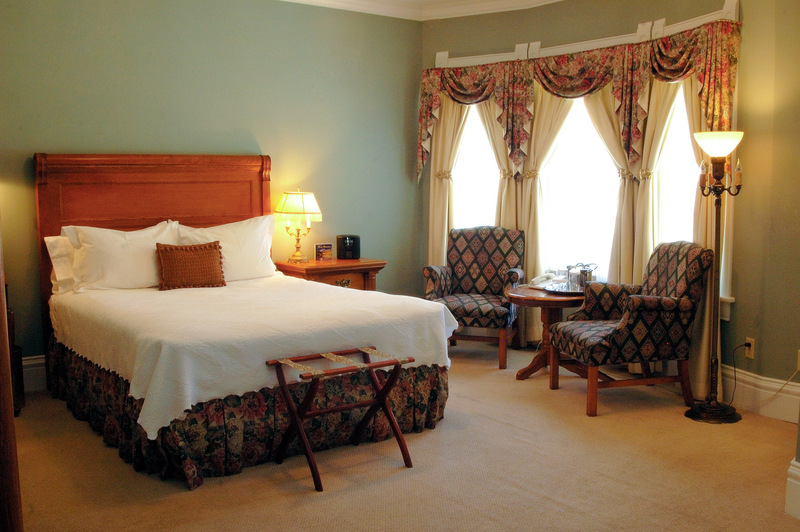 The Deluxe Suite is quite spacious and most have mountain views. 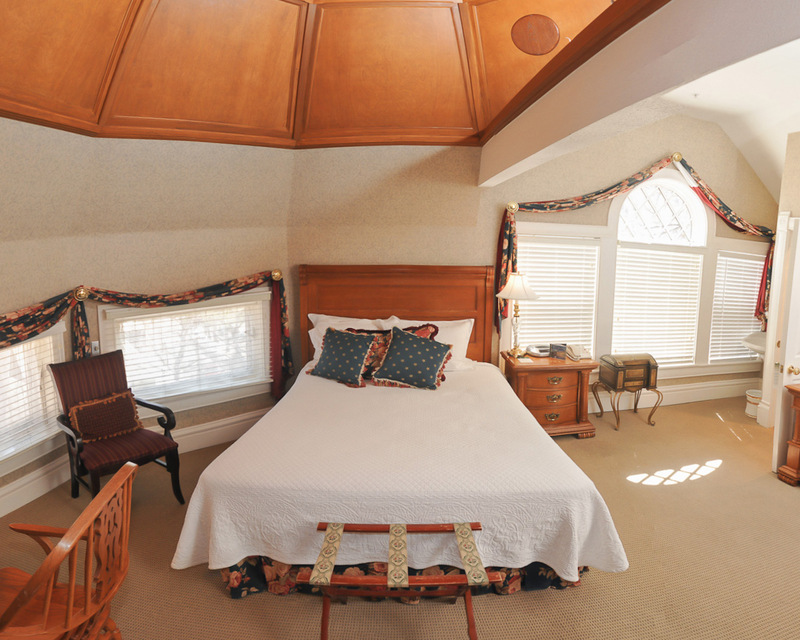 Some accommodate a rollaway bed for up to three adults. Celebrity Suites are more unique in their décor. They are themed after the various celebrities that have stayed at The Cliff House since it originally opened. Upgraded amenities include heated towel racks, all marble bathrooms, and a choice between jetted spa tub or steam shower. All feature a queen bed, and most include a spacious living area. Some suites offer a pull-out sleeper sofa, perfect for families. 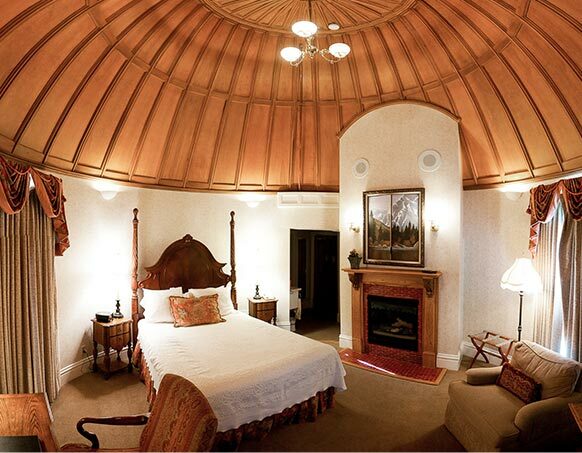 Premier Celebrity Suites are the most luxurious suites we offer and make the perfect Bridal Suite. Similar to a Celebrity Suite, except the bathrooms feature both the jetted spa tub and steam shower with body sprays. Newlyweds can toast the beginning of their new life together with a glass of chilled champagne in a cozy sitting area next to a gas fireplace.